“Thank you Kong Wai for keeping an artistic journal of our big day. He is extremely professional! 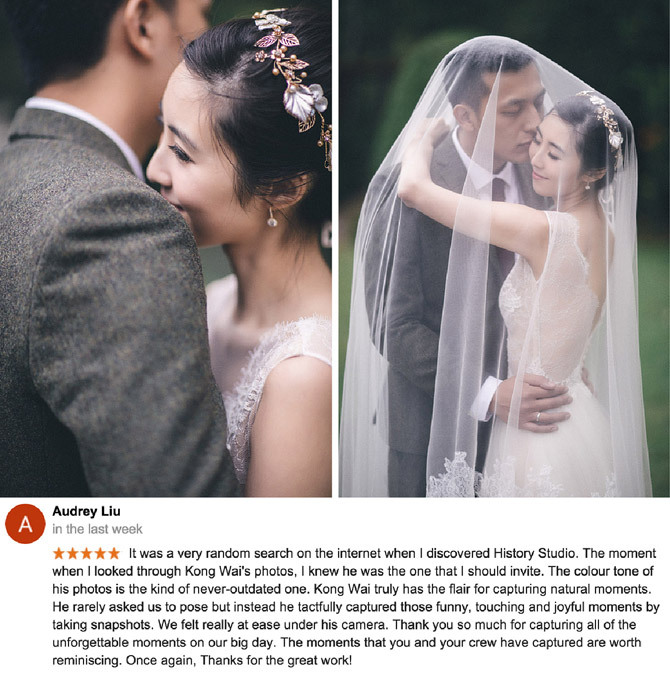 Kong Wai has the talent for capturing ‘moments’ which are exactly what you never want to miss on your wedding day. His photos are not the standardised ones with you posing like a (fake) model under pre-defined instructions disregarding your individual character. Instead, his photos record the natural fun and excitement which is the true essence of every wedding. Every smile in his photos is real and natural. He was also incredibly unobtrusive that we barely knew he was there until we saw the photos of our (secret) exchange of smiles and eye contact. 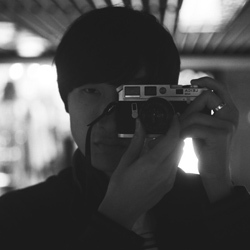 We would say Kong Wai knows his magic and we do love his photos a lot. 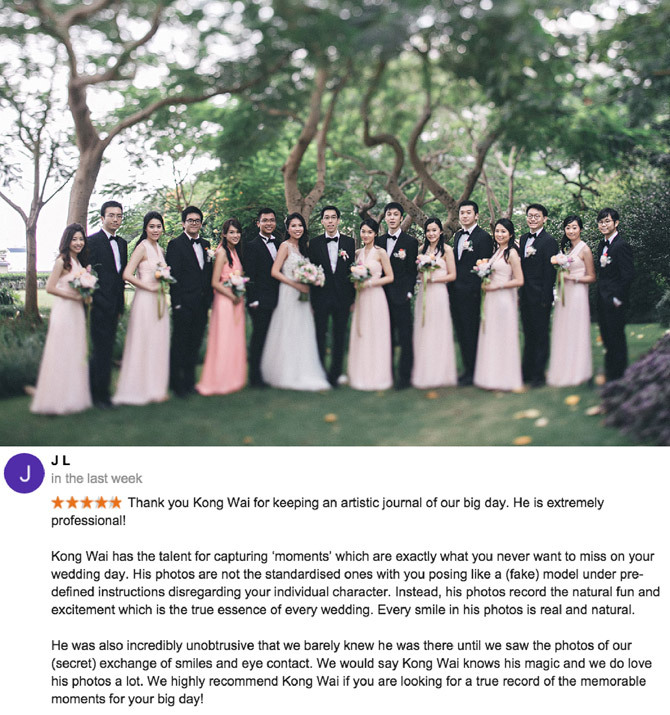 We highly recommend Kong Wai if you are looking for a true record of the memorable moments for your big day! “Kong Wai was an extremely talented photographer. From the moment we first met to the gorgeous wedding day shoot, he made us feel relaxed and natural. He was very clear in all his correspondence before the wedding and arrived early on the day and was really careful about giving us all space without missing any important moments. 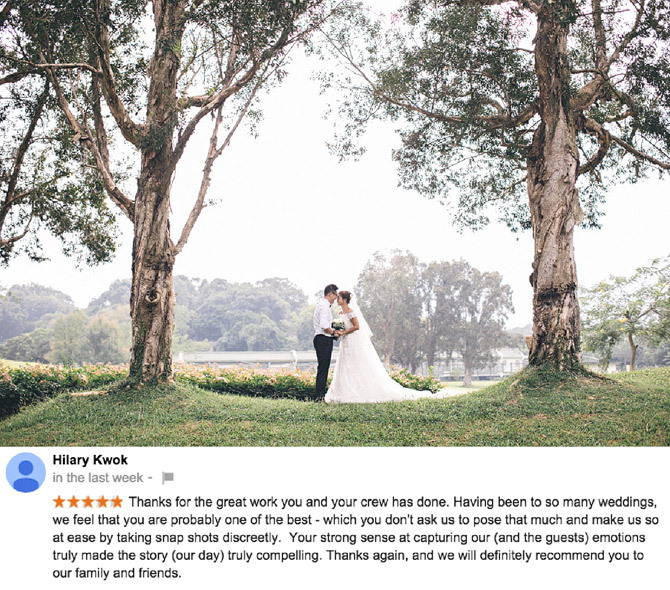 His photos, absolutely perfect and flawless – we got married on very sunny day in September, thank god we had picked Kong Wai to captured raw emotions of the day from tears through to roaring laughter were outstanding. Also, we are glad that he returned the fine-tune photos expeditiously, all our friends and family were complimenting the photos. Thank you Kong Wai and would 100% recommend him. 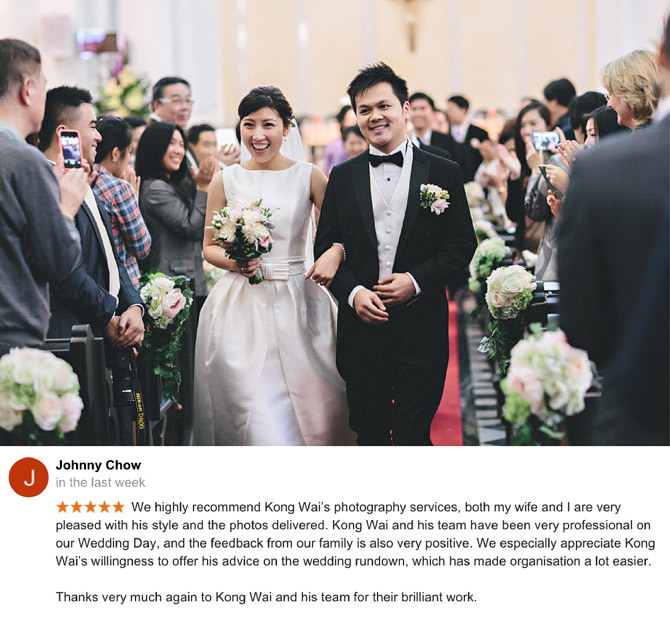 “We highly recommend Kong Wai’s photography services, both my wife and I are very pleased with his style and the photos delivered. 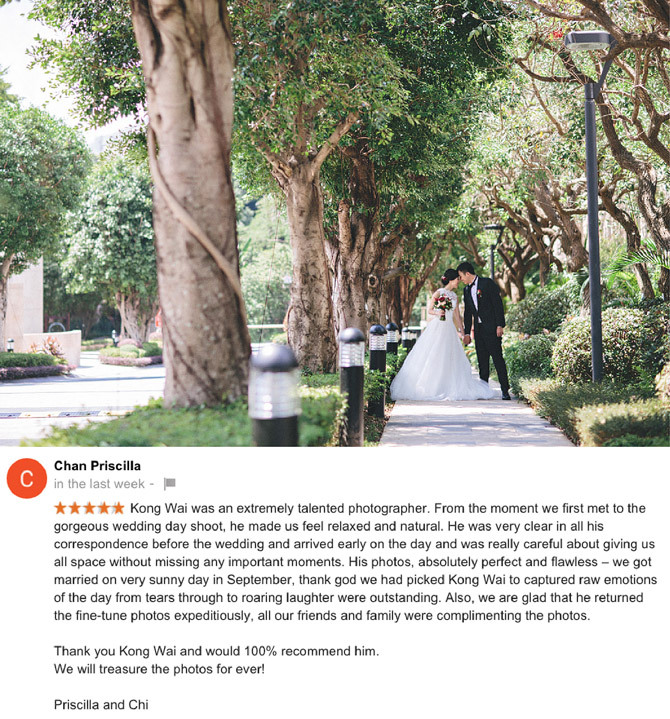 Kong Wai and his team have been very professional on our Wedding Day, and the feedback from our family is also very positive. We especially appreciate Kong Wai’s willingness to offer his advice on the wedding rundown, which has made organisation a lot easier.